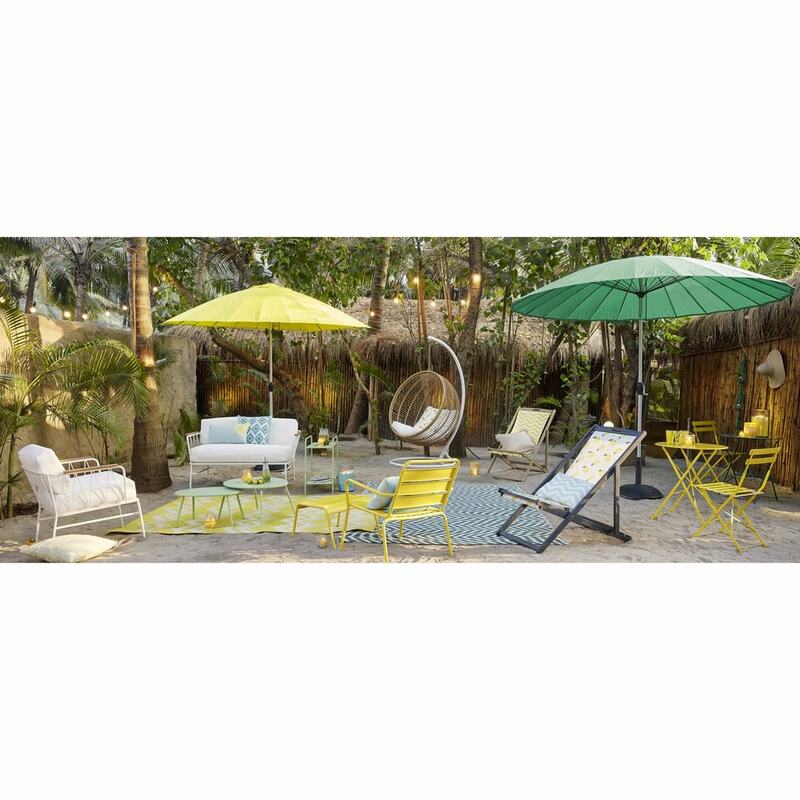 Add a colourful note to your exterior with the TALAIA yellow and white fabric canvas (deckchair not included). 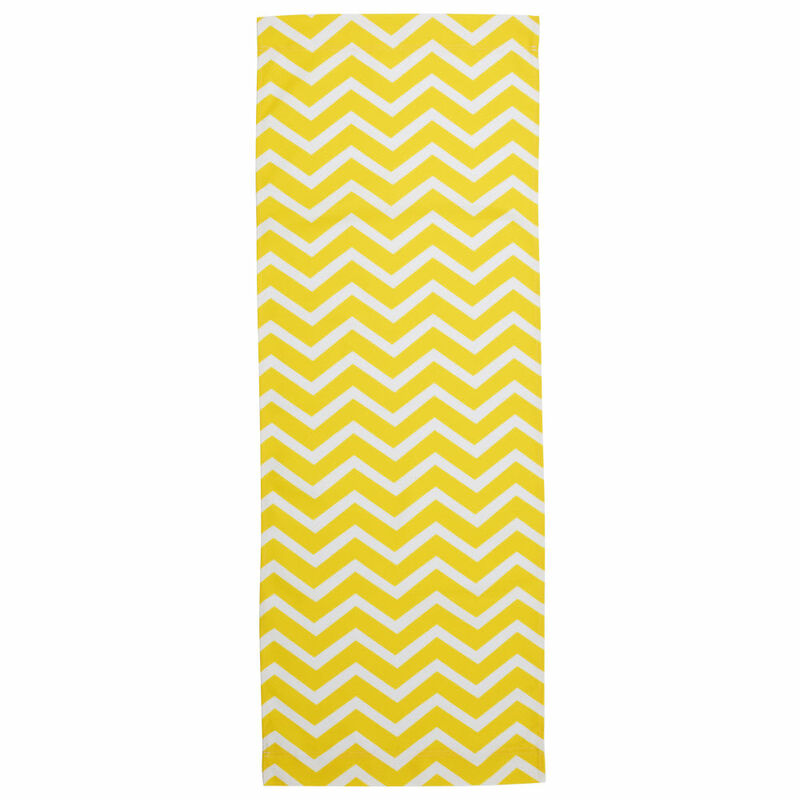 The graphic herringbone motifs of this canvas fabric are particularly enhanced by the tangy yellow colour. 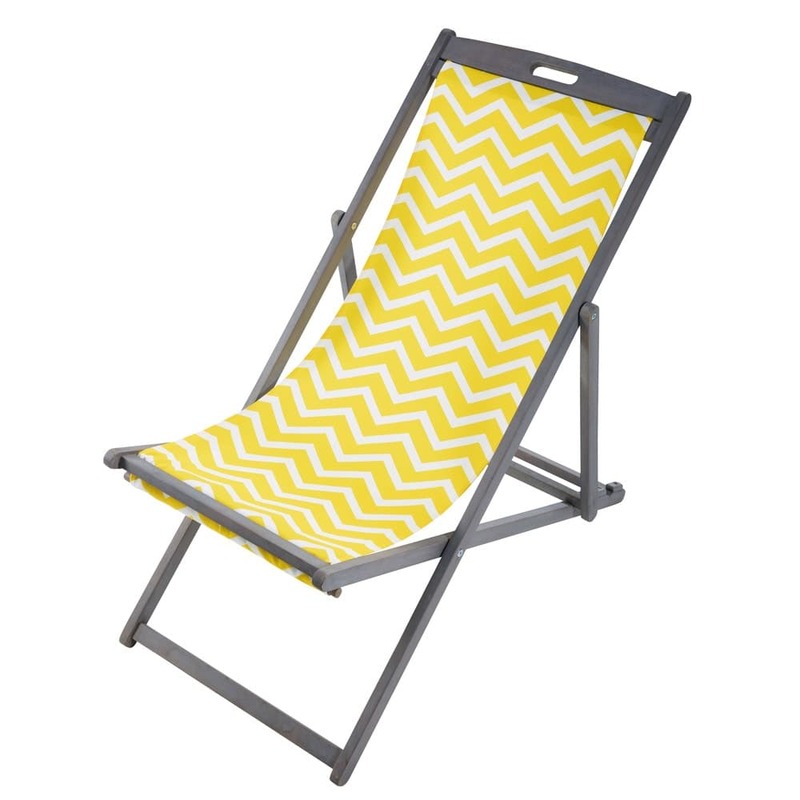 Placed beside your pool or in your garden, this deckchair canvas will easily fit your deckchair and boost your energy and comfort. 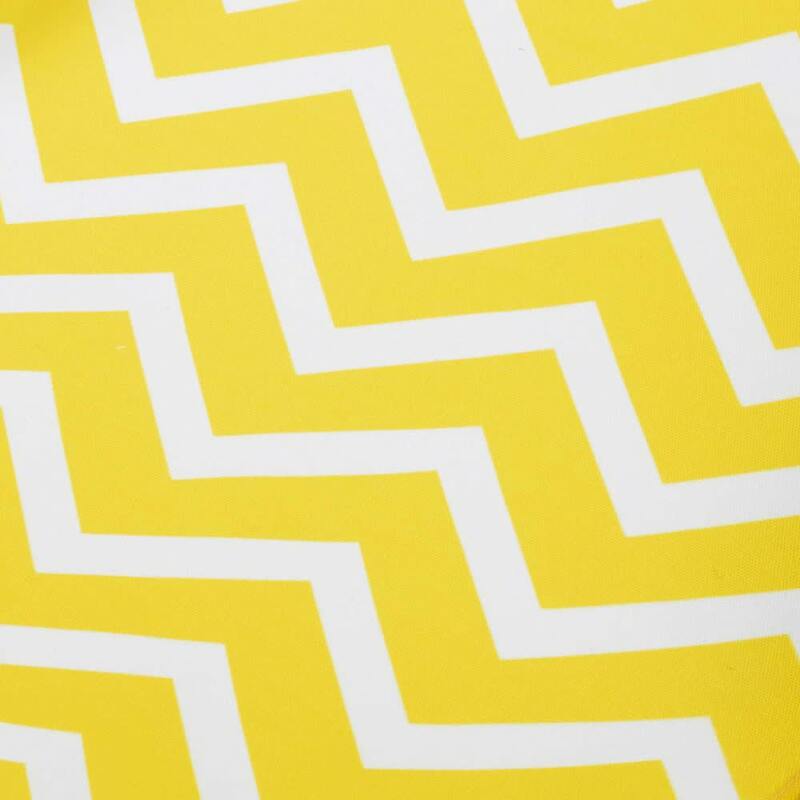 This deckchair fabric adapts to PANAMA recliners.